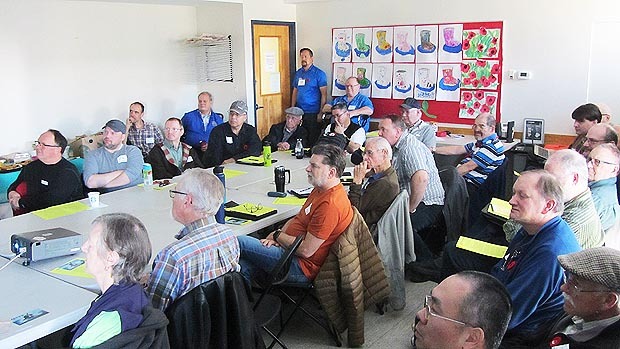 Saturday, November 10, 2018 - Richmond Amateur Radio Club (RARC) will be hosting a seminar for radio Amateurs and the interested public. 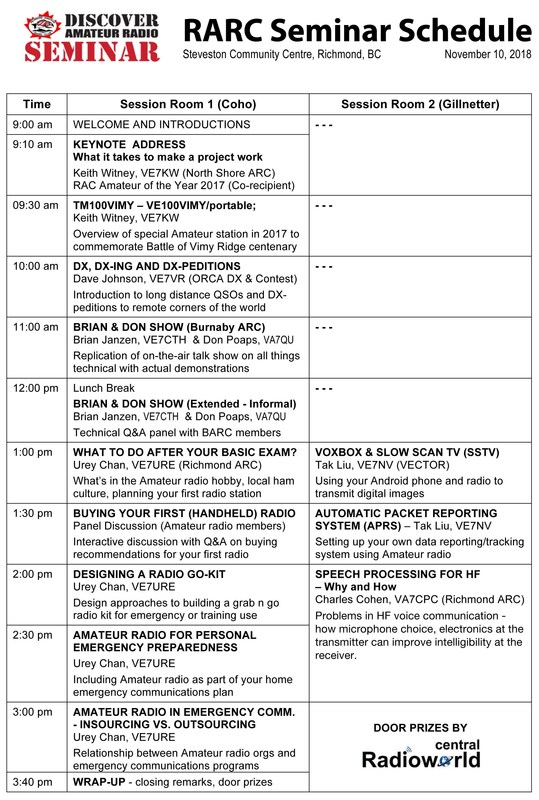 The day-long event (from 9 am to 4 pm) brings together experienced radio Amateurs to share topics of interest with local radio operators from the local Amateur radio community, newly licensed hams who want to learn more about the hobby, and the interested public wanting to discover what Amateur radio is all about. 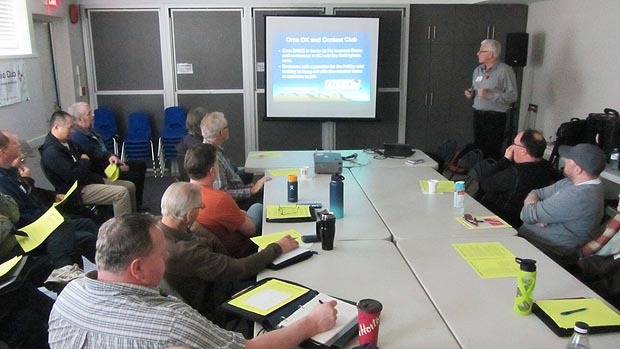 Objective of the seminar is to introduce attendees to the broad range of activities and interests in the Amateur radio hobby, show how some of those activities play a role in supporting the local community, and provide information to help new hams get more involved in the hobby. For more information or to register, just send us an email. FOOD & BEVERAGES - Coffee, water and light snacks will be provided in the Coho room but lunch will NOT be served.There is also a water dispensing station at the ground level of the community centre. If you plan to prepare your own lunch, please try to avoid bringing peanut products as the room is a 'peanut free' area for daycare use during the week. 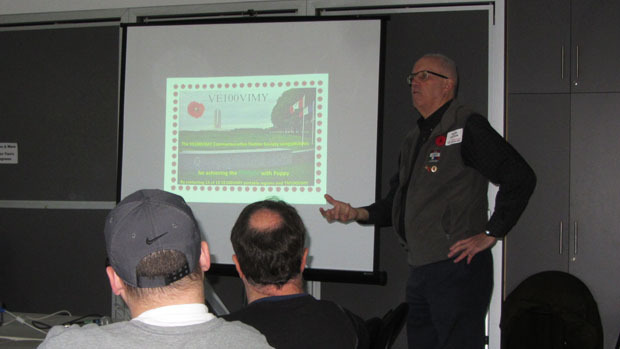 FYI - The seminar is located in Steveston Village and is close to many eateries. WASTE MANAGEMENT - RARC aims to make the seminar a 'zero waste' event so please try to bring your own cup or bottle to reduce generated waste. The Coho room has a wet sink to clean your containers. 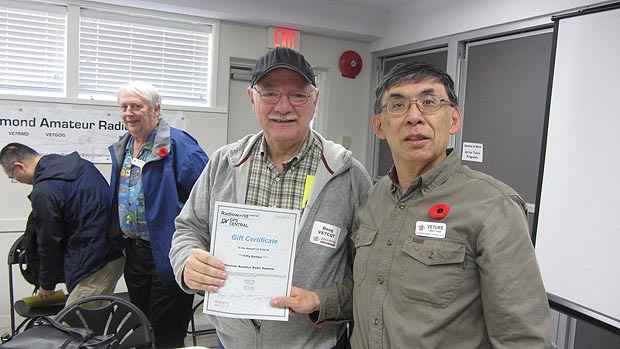 PARKING - There is ample free parking in the lot adjoining and across the street from the Steveston Community Centre. DOOR PRIZES - All event attendees will be given a door prize ticket but one needs to be present to claim the prize. One prize will be drawn before the lunch break at noon and the other will be drawn at the end of the event at around 4 PM. 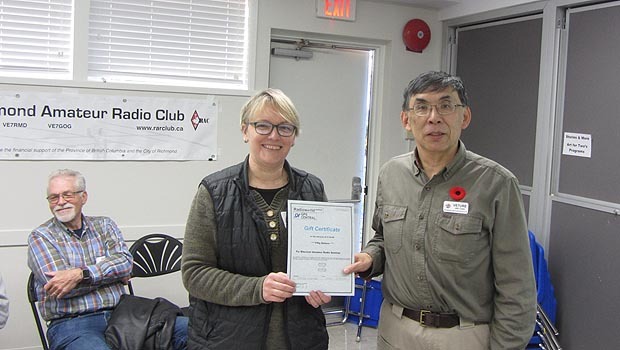 Door prize gift certificates ($50) are provided by Radioworld Central. RESERVATIONS ARE RECOMMENDED AS SEATING IS LIMITED. Just send us an email to confirm your reservation and make payment at the door on day of event.